An image from The Happytime Murders. The first trailer for the hard-R-rated puppet film The Happytime Murders says that the film is “no Sesame, all Street,” and the people responsible for Sesame Street are not happy about it. In fact, they’re suing. “Fred, Esq.,” a puppet representing STX Entertainment, provided io9 with the following statement. STX loved the idea of working closely with Brian Henson and the Jim Henson Company to tell the untold story of the active lives of Henson puppets when they’re not performing in front of children. 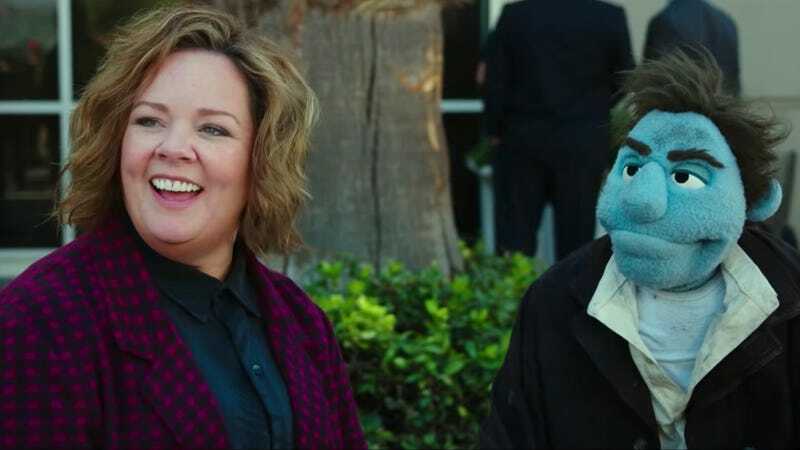 Happytime Murders is the happy result of that collaboration and we’re incredibly pleased with the early reaction to the film and how well the trailer has been received by its intended audience. While we’re disappointed that Sesame Street does not share in the fun, we are confident in our legal position. We look forward to introducing adult moviegoers to our adorably unapologetic characters this summer. 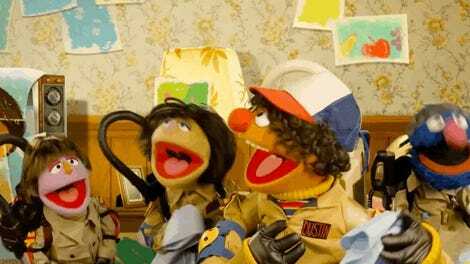 The Happytime Murders is directed by Brian Henson—whose father, Jim Henson, helped create Sesame Street. While there is no direct link between the properties, Henson puppets and puppeteers are being used in the film, so there is some tangential DNA. The question becomes, will STX decide to remove the Sesame Street reference from the film’s marketing—or will a court of law be forced to get involved? The Happytime Murders is scheduled for release August 17. Updates: Sesame Workshop sent a slightly updated statement after publication, which we changed, and we added a statement from STX’s representative puppet.